The 8D problem solving process is a detailed, team oriented approach to solving critical problems in the production process. The goals of this method are to find the root cause of a problem, develop containment actions to protect customers and take corrective action to prevent similar problems in the future. The strength of the 8D process lies in its structure, discipline and methodology. 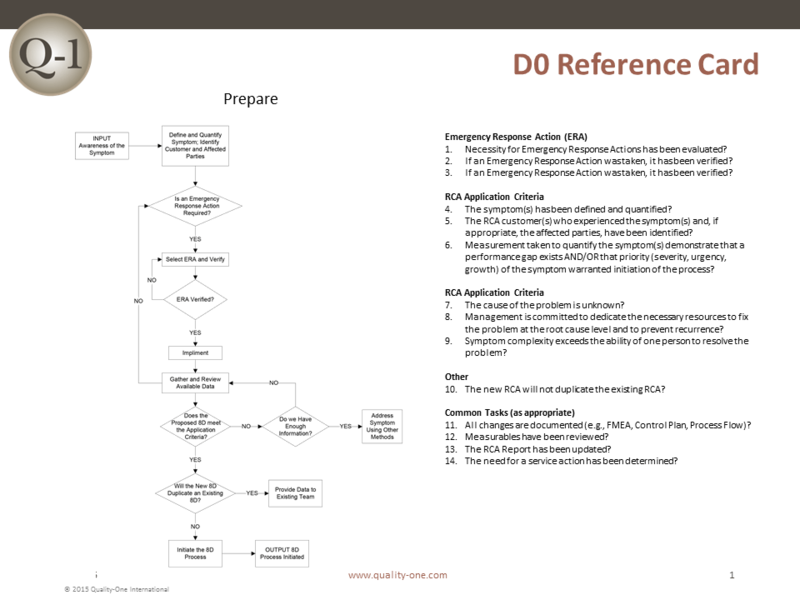 8D uses a composite methodology, utilizing best practices from various existing approaches. It is a problem solving method that drives systemic change, improving an entire process in order to avoid not only the problem at hand but also other issues that may stem from a systemic failure. 8D has grown to be one of the most popular problem solving methodologies used for Manufacturing, Assembly and Services around the globe. Read on to learn about the reasons why the Eight Disciplines of Problem Solving may be a good fit for your company. 8D was created to represent the best practices in problem solving. 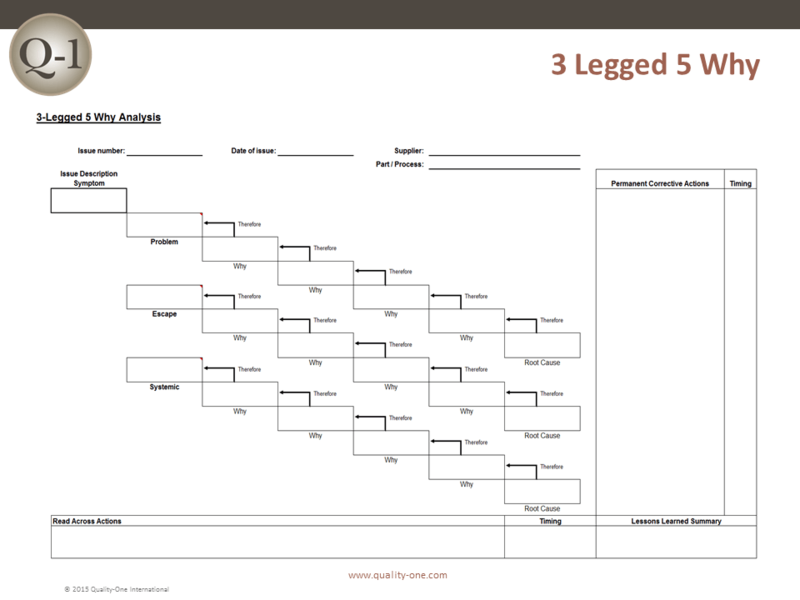 When performed correctly, this methodology not only improves the Quality and Reliability of your products but also prepares your engineering team for future problems. The 8D process alternates inductive and deductive problem solving tools to relentlessly move forward toward a solution. 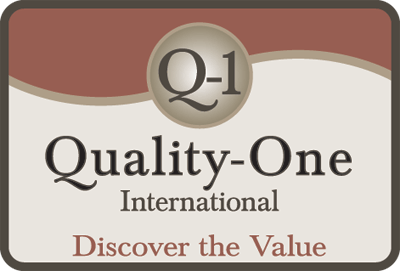 The Quality-One approach uses a core team of three individuals for inductive activities with data driven tools and then a larger Subject Matter Expert (SME) group for the deductive activities through brainstorming, data-gathering and experimentation. In the interim, before the permanent corrective action has been determined, an action to protect the customer can be taken. 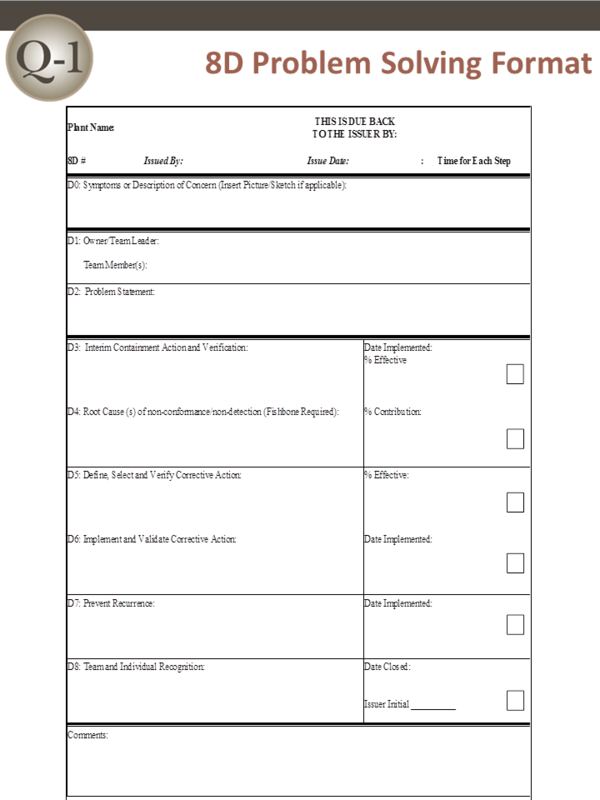 The Interim Containment Action (ICA) is temporary and is typically removed after the Permanent Correct Action (PCA) is taken. 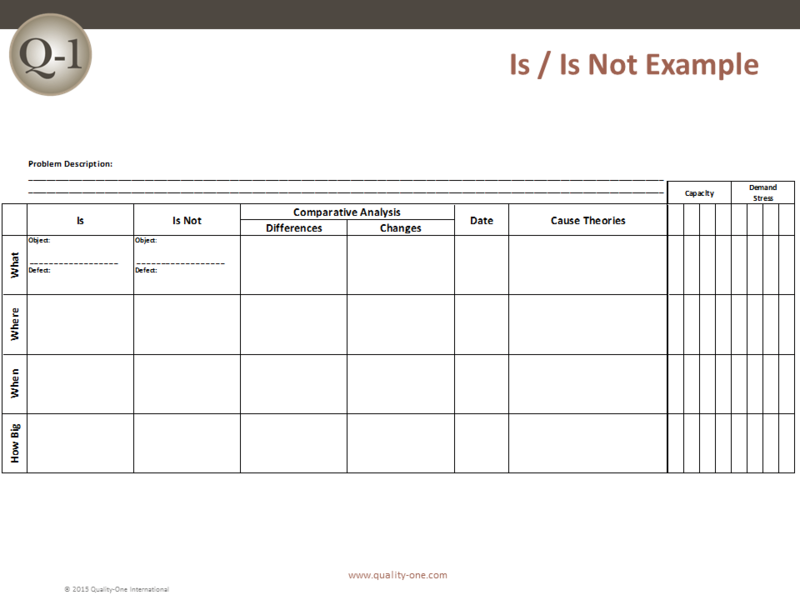 This example uses only 4 of the 5 Whys to determine the root causes without going further into the systemic reasons that supported the failure. The Repeated Why is one way to depict this failure chain. 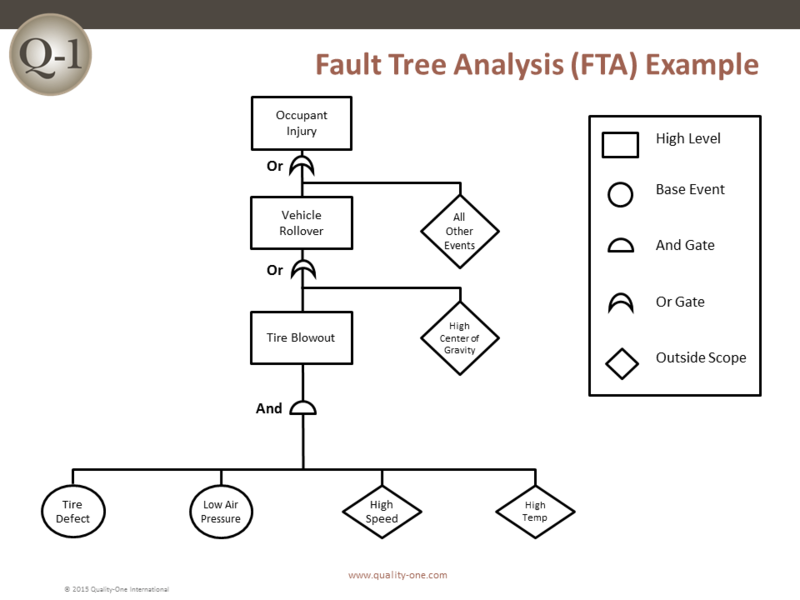 Fault Tree Analysis (FTA) could also be used.